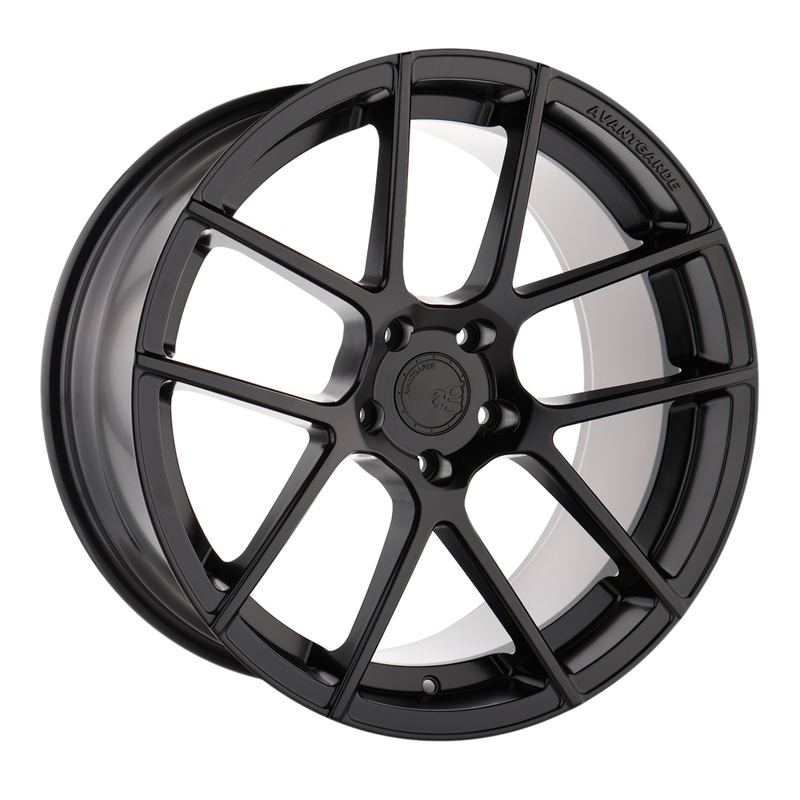 A new set of aftermarket wheels are exactly what your needs! No more rolling around with stock wheels that have weak fitments and less-than-appealing designs. Change the entire look of your car with the Avant Garde M510! The Tesla stock wheels must be upgraded immediately! No more driving around on stock, ugly, lame, underwhelming wheels! 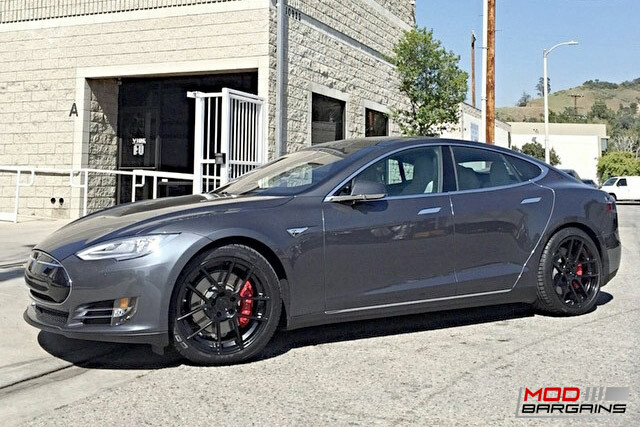 The Avant Garde M510 wheels make your Tesla unique and will turn heads everywhere! 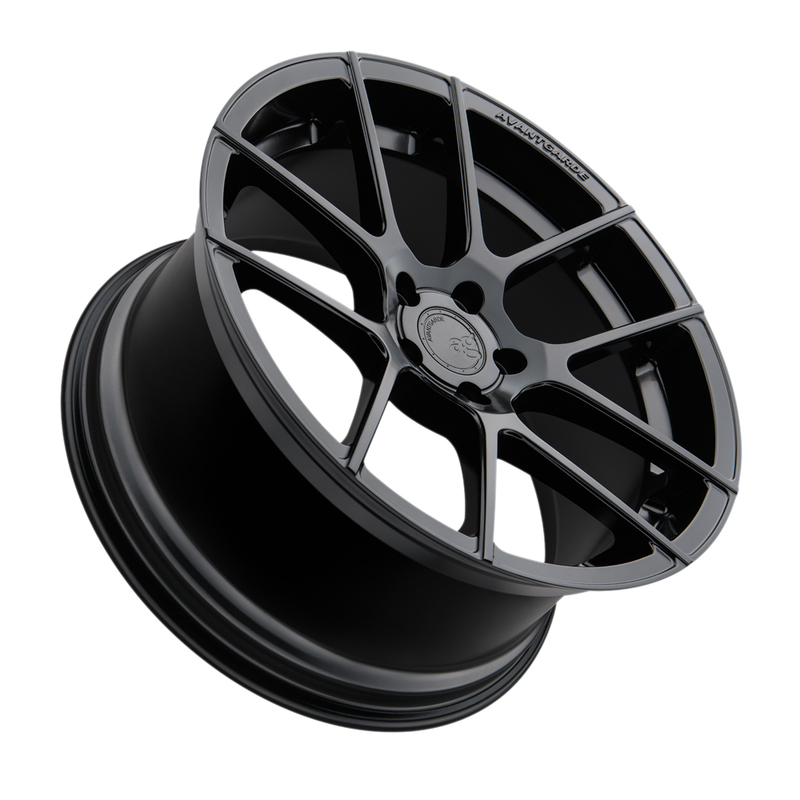 With M510 wheels on your ride, people will stop and stare at how beautiful your car will look! You'll even stare at your own car, stop walking, and say "Damn..."